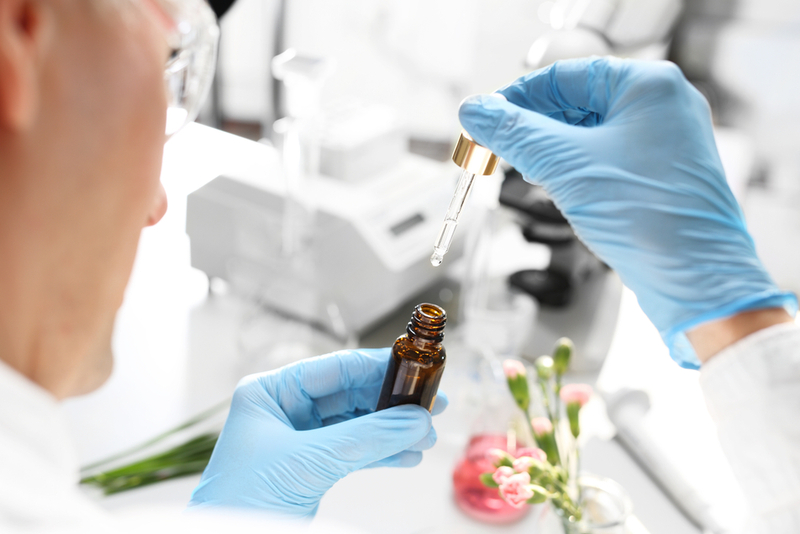 With Nature Thanxs, the Society for Applied Business Ethics (GfaW) has introduced a new standard for skin care cosmetics for neurodermatitis and other skin diseases. Read what this is about. 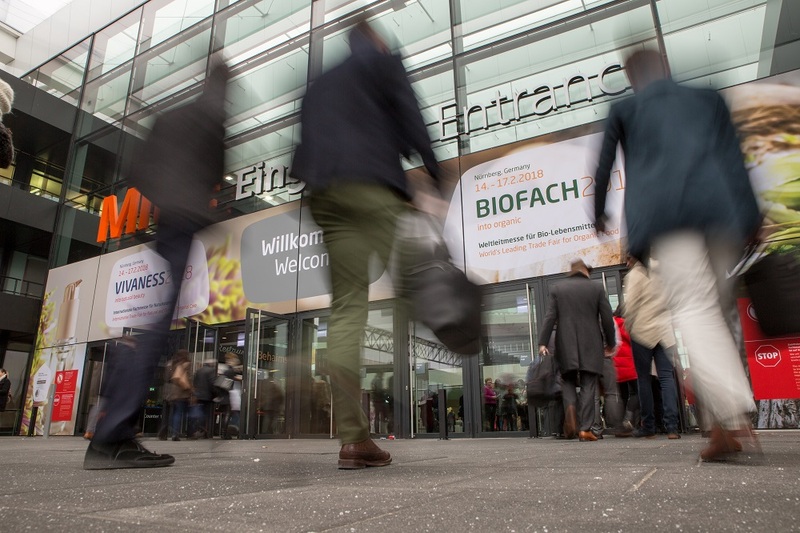 At BioFach, the world's leading trade fair in Nuremberg, not only lots of new products will be presented, but also valuable information for everyday trading. Here are a few event tips. 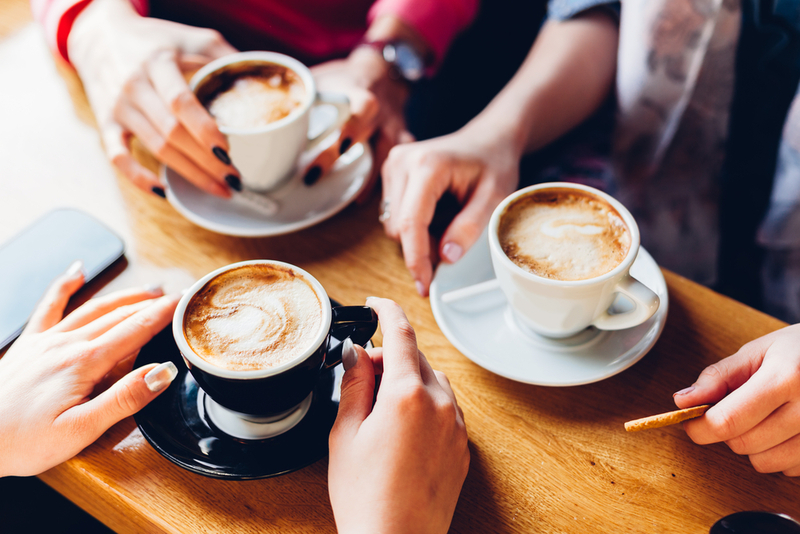 Worldwide, more than two billion cups of coffee are drunk every day. That makes an annual turnover of 175 billion euros. But there is less and less for the farmers. Ecocert has to develop its standard further. 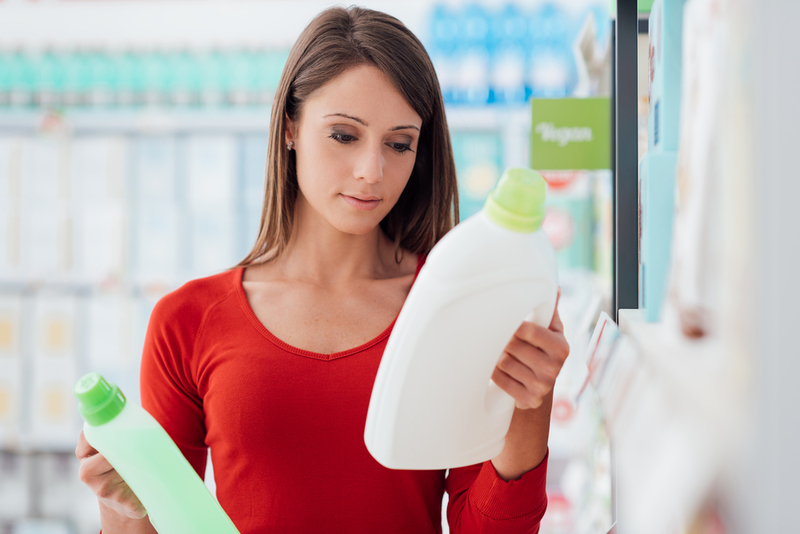 If nothing changes, detergents and cleaning agents with Ecocert certification may soon fall out of the assortment guidelines of the specialist organic trade. Read about the reasons for this. 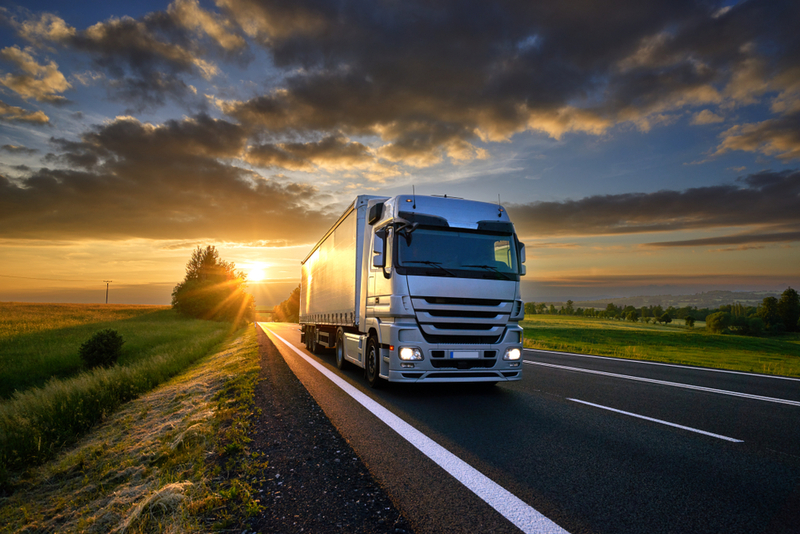 Modern sensor technology integrates food transports into the Internet of Things and thus, reduces the risk of the goods spoiling on their way to their destination. The US Department of Agriculture (USDA) has issued an ordinance regulating how food containing genetically modified ingredients is to be labelled in the USA in future. Consumer protectors criticized the regulation as inadequate. 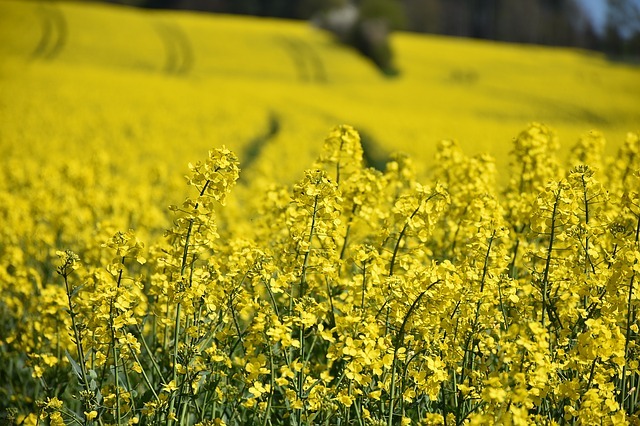 The Bayer Group sold rapeseed contaminated with traces of the genetically modified GT73 rapeseed line. 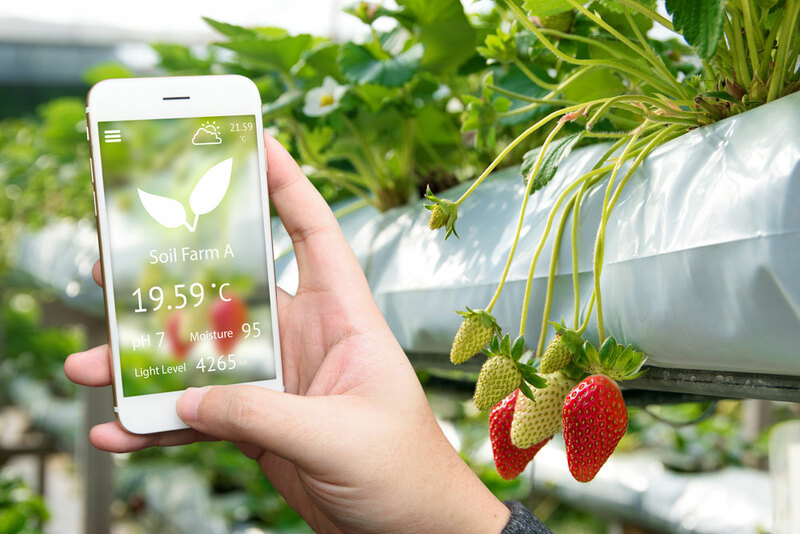 GT73 is not approved for cultivation in the EU, and zero tolerance applies: even with minor contamination, the seed is not marketable and may not be cultivated. 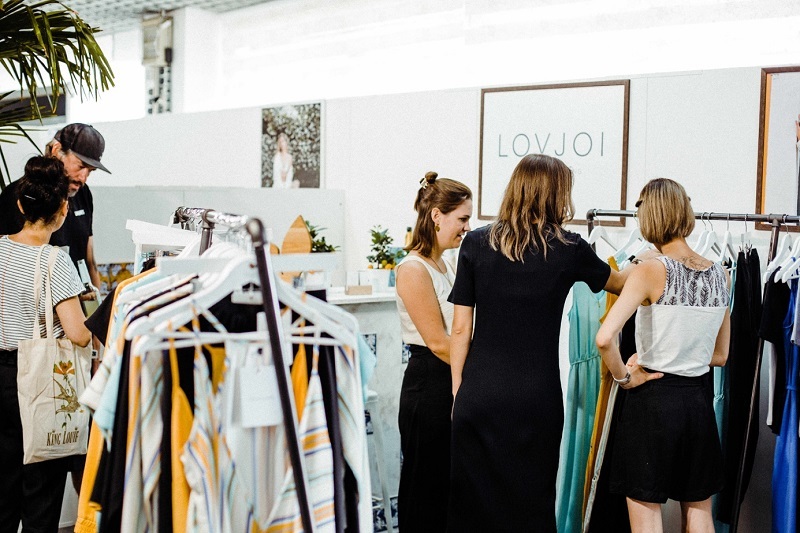 Sustainable fashion, lifestyle products and accessories: the international trade fair for natural textiles, Innatex, once again invites visitors to the Wallau Exhibition Centre. The smaller trade fair spin-off Xoom is already running. Biotechnologically produced ingredients for cosmetics are widely used today. Also in the production of components for natural cosmetics. 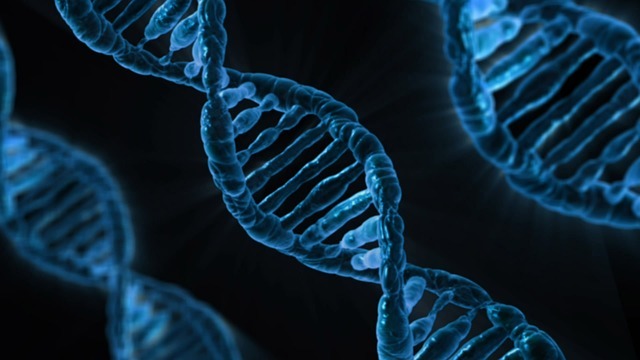 Where are the limits to genetic engineering, what are the regulations and what do consumers expect? 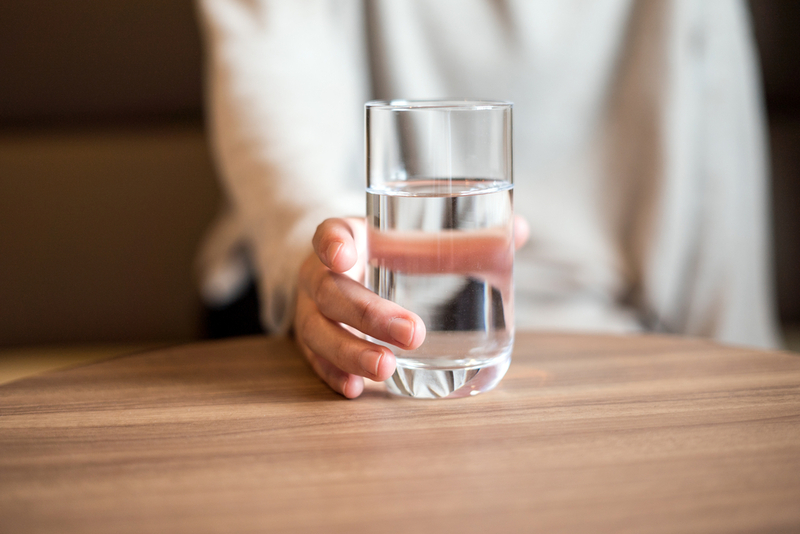 The SGS Institut Fresenius has rejected Neumarkter Lammsbräu's criticism of its seal of approval for premium mineral water. The institute examines legal steps. 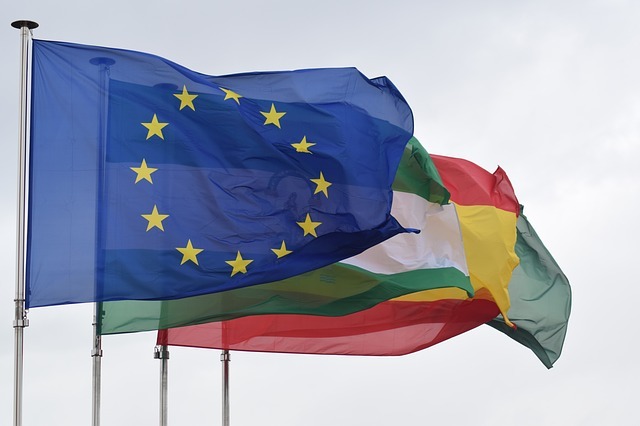 The EU Directorate General for Health and Food Safety inspected Italy's eco-control system in June 2018. The audit report now published, confirms progress made by the member state, but still criticises some details. 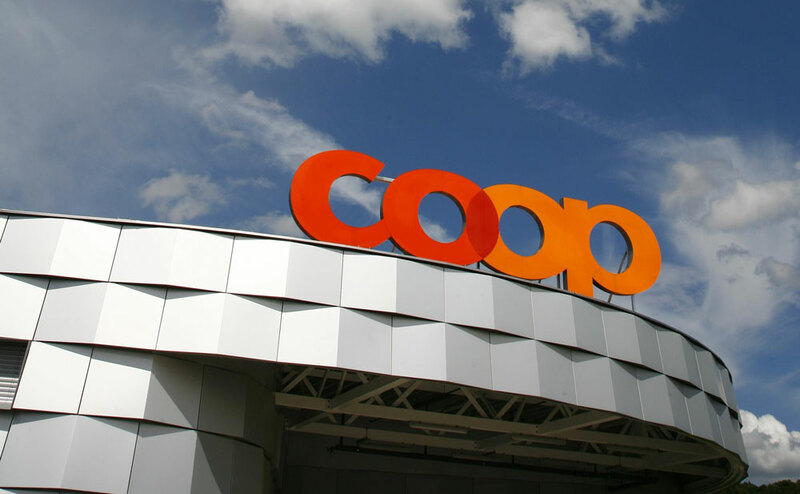 Coop was able to increase its retail and wholesale sales last year. According to the Swiss company, sales rose to around 30.7 bn Swiss francs. Agriculture, food and horticulture: Again, the International Green Week will take place in January. 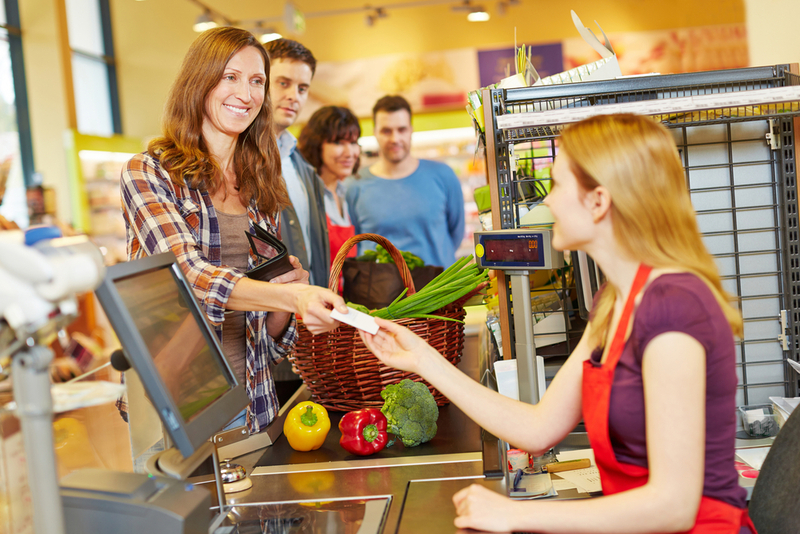 We have selected two event tips for the organic sector. The organic sector is still a long way from truly environmentally friendly logistics, says Richard Mergner of BUND Germany. With organic-market.info, he spoke about possible undesirable developments. 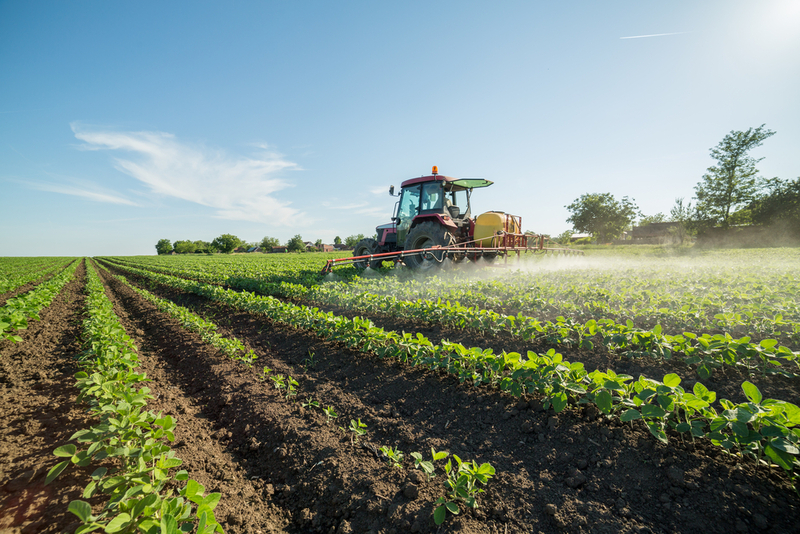 The three European institutions Commission, Council as well as the Parliament have agreed on a new regulation for fertilisers. The new regulation is to be implemented from the year 2022. 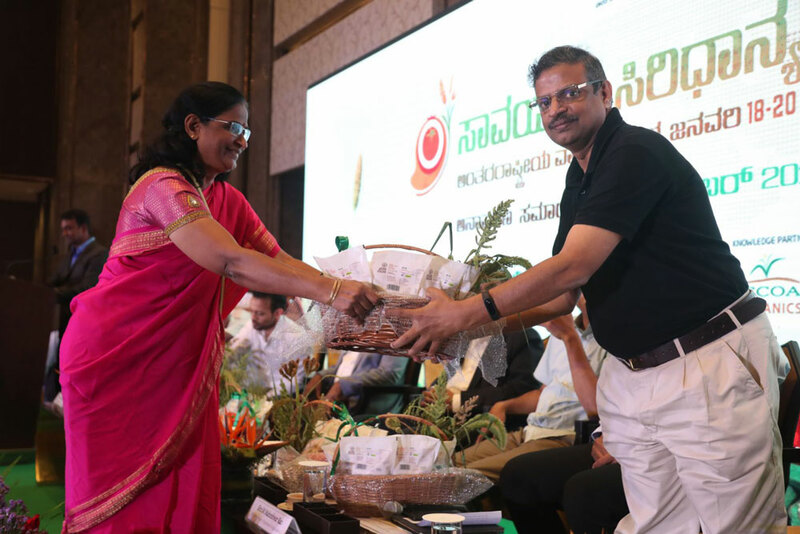 From 18th to 20th January 2019, the second edition of the International Trade Fair „Organics & Millets“ will take place in Bangalore, the organic capital of India. 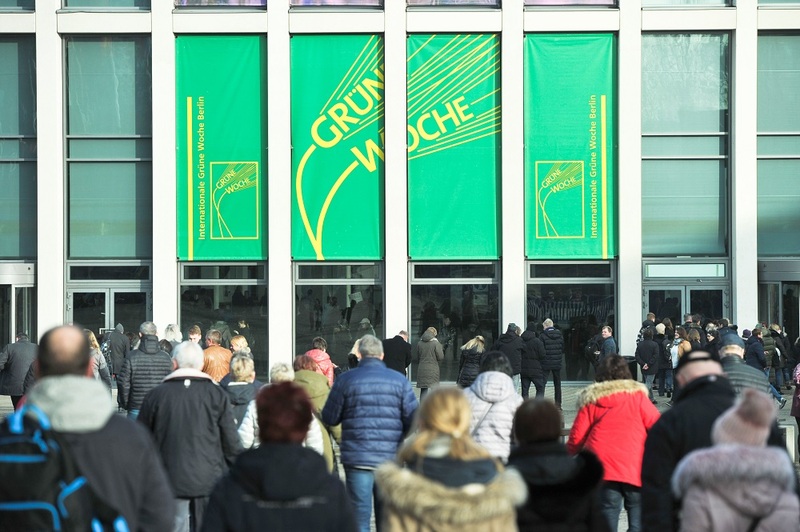 The exhibition offers a diversified program. After purchasing the organic supermarket chain Whole Foods in 2017, the online retailer Amazon plans to open more organic supermarket stores in the US. 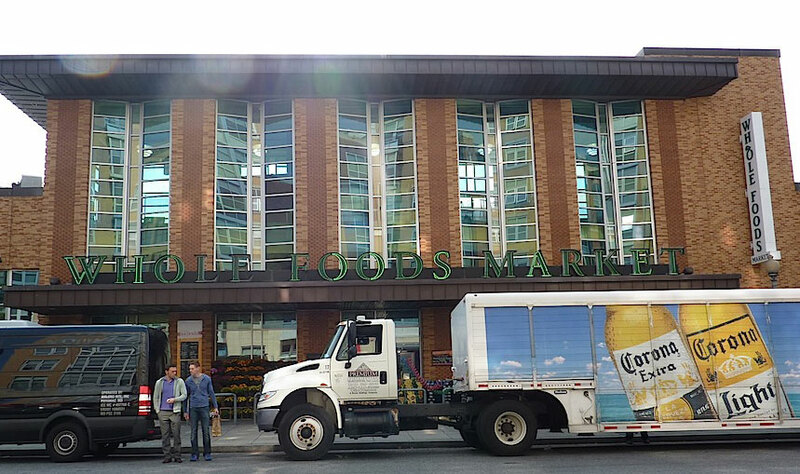 Further, a delivery service for organic food is to be established at all locations. 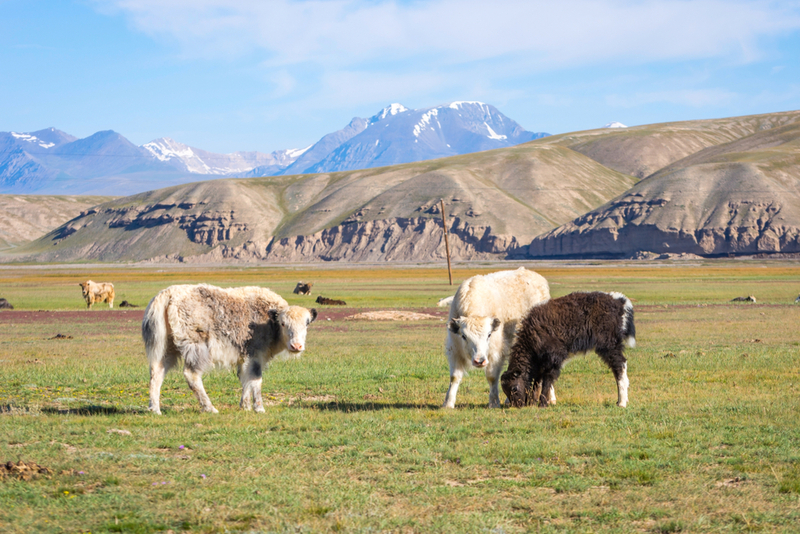 As the second country in the world, Kyrgyzstan has decided to shift to a completely organic agriculture by 2028. The plan follows the action of another Asian country. Despite massive organic advertising in the conventional food retail: The organic specialist trade also recorded an increase in turnover in the 3rd quarter and can now look back on a good year of continuous growth. 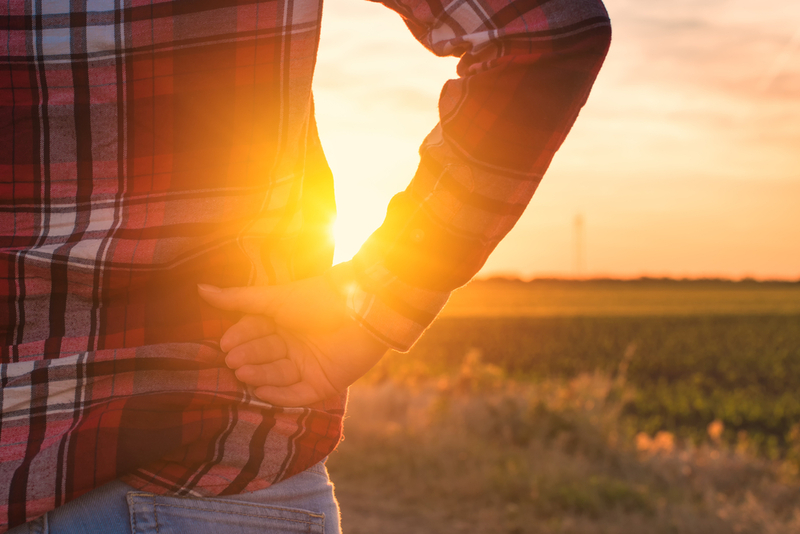 New study: Is organic agriculture disadvantageous for the climate? Organic agriculture is more damaging to the climate than conventional agriculture. This is what scientists from Sweden and the USA claim. Is there a point in it? 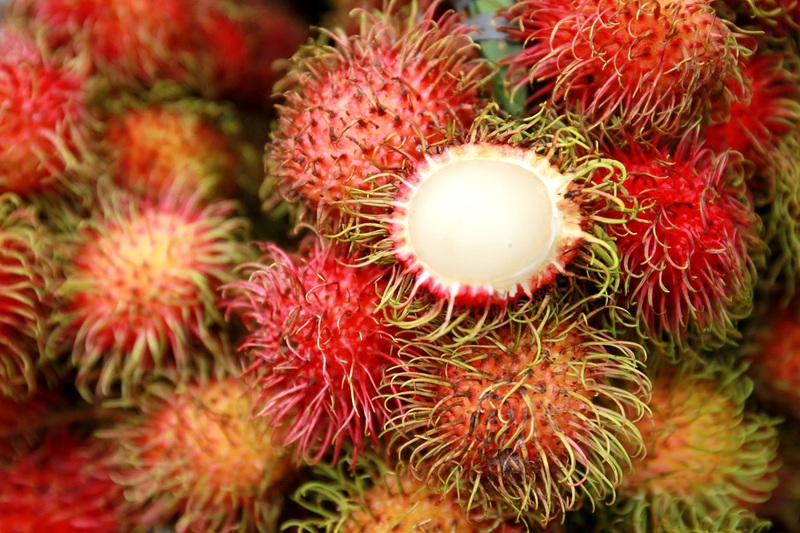 ISO for natural cosmetics – there’s a problem here!